Textured latex palm dip, coated fingertips and thumb crotch to minimise wear to critical areas. Conforms to EN420, EN 388. Builders Grip Gloves X Large is rated 4.1 out of 5 by 43. Rated 5 out of 5 by his_hub from Great value and durable Unlike some similar looking gloves, these last well. They have good grip without being too thick and cumbersome. At such a modest price they are useful for making up a £10 order, too! 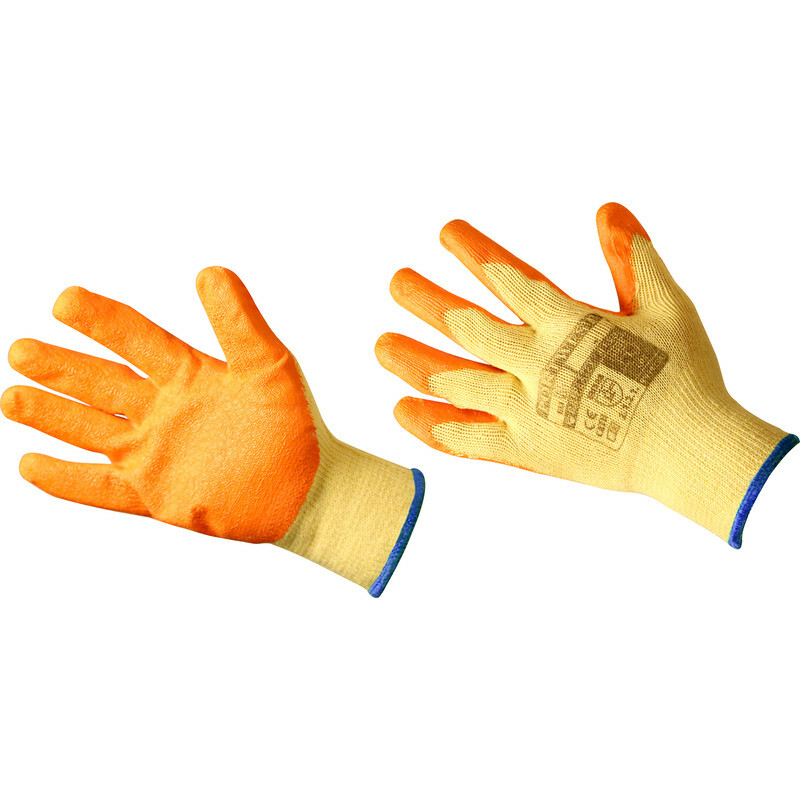 Rated 5 out of 5 by sidders82 from Good quality gloves Always use for all diy and garden tasks. Great price & quality. Rated 5 out of 5 by Minty111 from Absolutely great. I bought these a few weeks ago, excellent buy.